Sambo dancers gather from across the country to be participated in this grand festival. 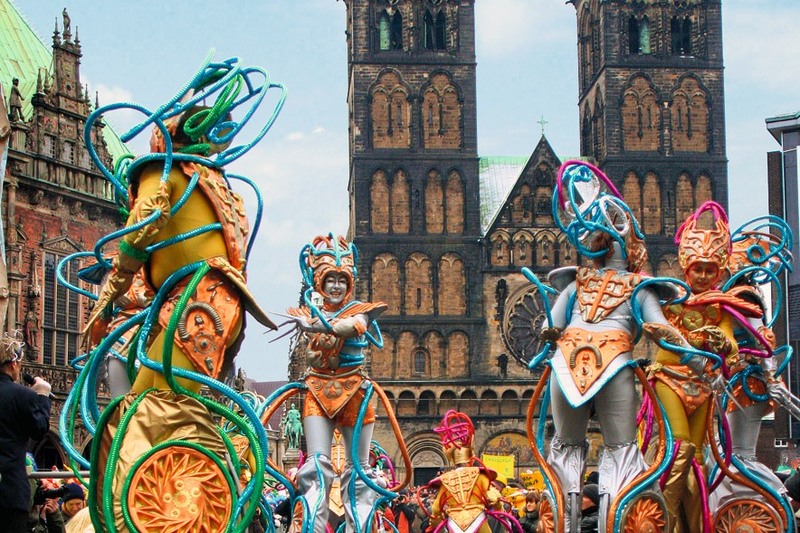 Viewers can see this energetic and passionate dance on the streets of Bremen, as well as enjoy the stirring music that sounds almost anywhere. 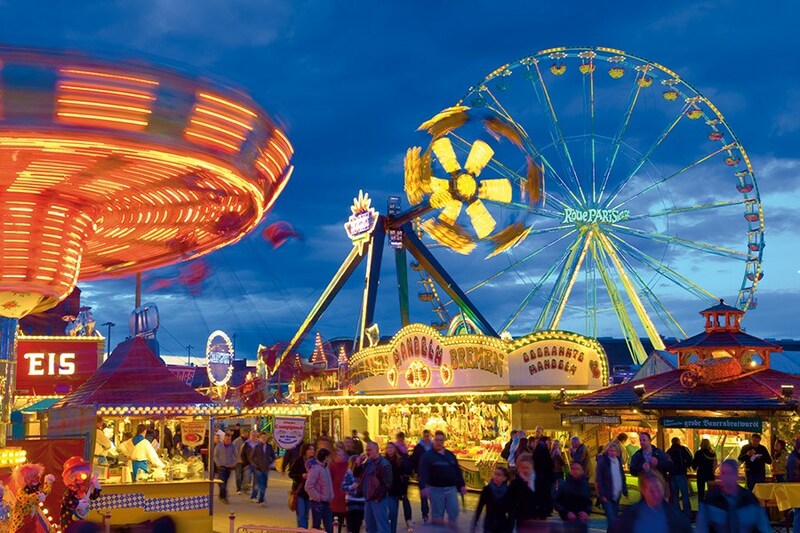 This festival shows how Bremen citizens can have fun and attracts many tourists from other countries, as well as residents of other cities in Germany.